Cycling fever is growing ahead of the Cheltenham Festival of Cycling on Saturday 9 September.  Residents and visitors to Cheltenham will have seen nine visual cycle installations springing up across the town. Organised by Niki Whitfield and supported by the Cheltenham Business Improvement District (BID), the town has seen decorated bikes of all shapes and sizes being installed to add to the festival feel of the cycling extravaganza. The nine installations, listed below, have been designed and made by artists who work or live locally and have placed them along pedestrian paths in the town. A larger art installation, ‘The Winning Bike’, has been created by artists Glynn Griffiths and David Baldwin with help from CGT lettings, ‘Bikes4Africa’ through www.jolerider.org, and ‘Access Bike’ through www.cscic.org impressing residents and visitors at Montpellier roundabout. The location of the bikes can be found on the bike trail page. All bikes have been kindly supplied by Reclaim Cheltenham with a huge thanks to Williams Cycles and George Bence & Sons for help with supports and repairs. Businesses are also being encouraged to dress their windows, with a prize to be awarded for best effort. 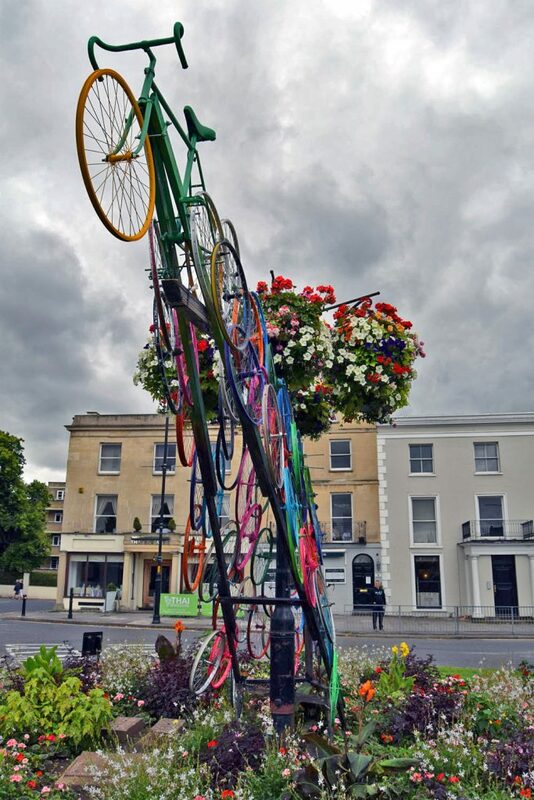 The Cheltenham Festival of Cycling is running a competition to see who is the best bike spotter, to enter residents or visitors need to snap a picture of themselves with one of the zingy bikes or bike art, dotted around the town. Use the hashtag #BikeSpotter and let the Cheltenham Festival of Cycling know on Twitter, Facebook or Instagram.